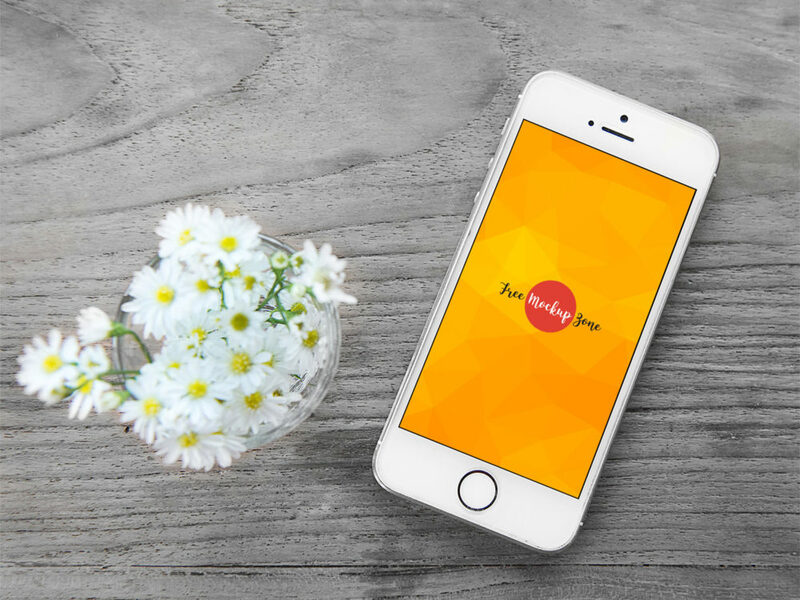 Make a flawless presentation for your iPhone UI designs and app designs with the help of this free mockup. For easy use Smart Object included. Thank you for download.